Do you want do do something new, fun, and extreme! Our Extreme Foam Machine will take your next event and make it even more memorable! 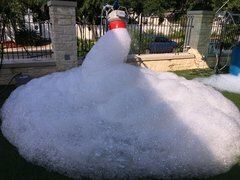 Billions of organic bubbles flooding your yard with fun and excitement for all ages! THIS IS NOT SOAP! 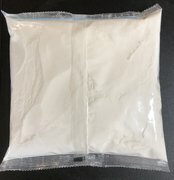 These organic bubbles are completely safe if it gets in your eyes, it is also safe if it gets ingested, this doesn’t leave any residue or film, it is also biodegradable and will not harm your grass and plants, our organic bubbles are complete safe for all occasions, lots of foam fun for all!